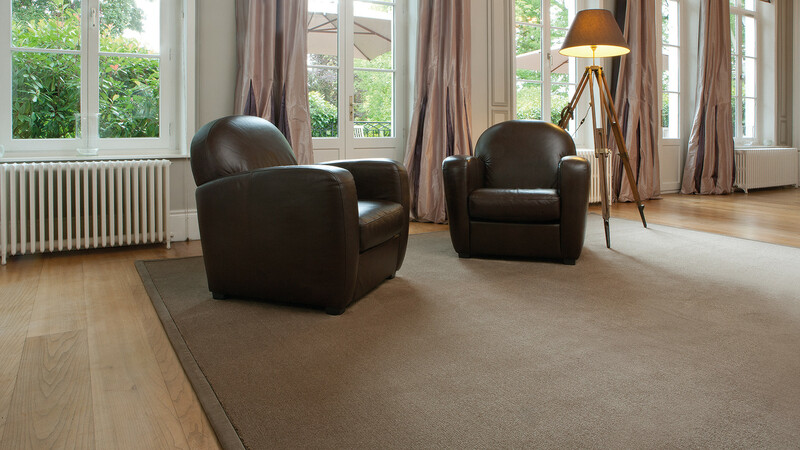 Most stains can be easily removed thanks to the high quality of today's rug fibres. Each stain does, however, require a different approach. Most stains can be thoroughly removed if you act quickly. If you spill a liquid it should be absorbed as quickly as possible with a towel. A towel will fully soak up the liquid so to speak. Then place a bath towel that has been wrung out in tepid water on the mark remaining. Leave it until the towel has dried. If there is still soiling left put a new, clean damp towel down and try again until the stain does not give off any more soiling. Leave the towel until it is dry. If you spill a solid substance first remove it with a spoon. If a stain remains, repeat the method explained above. Do not use soapy cleaning products or salt. Never rub the stain, only dab it. If you rub too hard the stain can become bigger and the rug pile can be damaged. What if the stain cannot be removed with tepid water? The majority of stains on rugs such as from drinks and foodstuffs but also blood, vomit or urine are best removed with a towel and tepid water as described above. Mud: Do not use water to remove a mud stain from a rug. It is best to allow sand, mud and suchlike to dry out. When the stains have dried out you can thoroughly vacuum clean them. Candle wax: Moisten the rug around the wax stain with cold water. This makes sure that the grease cannot penetrate deeper into the rug. Then heat the candle wax with a hairdryer to make it liquid again. After a short while you can dab up the liquid candle wax with a towel. Caution! Never use an iron to remove candle wax from a rug. The likelihood of marking the rug with burn marks is too great. Burns or scorch marks: do not use water on these stains. The rug material has been damaged and cleaning is no longer possible. Cut off the hairs. Take new rug fibres from a spare piece and adhere this to the bald patch with glue. It is quite possible that after a while the rug will require a thorough clean. 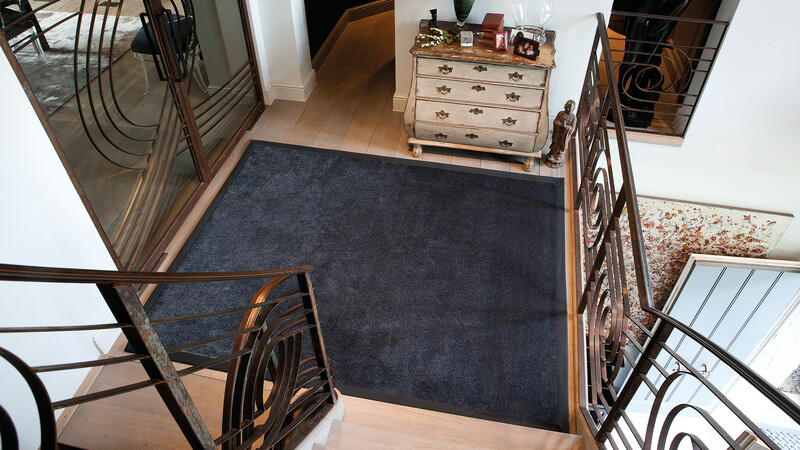 If marks appear in places often walked on in or other dirty areas and you notice that vacuum cleaning is no longer sufficient, it is best to clean the rug more thoroughly. 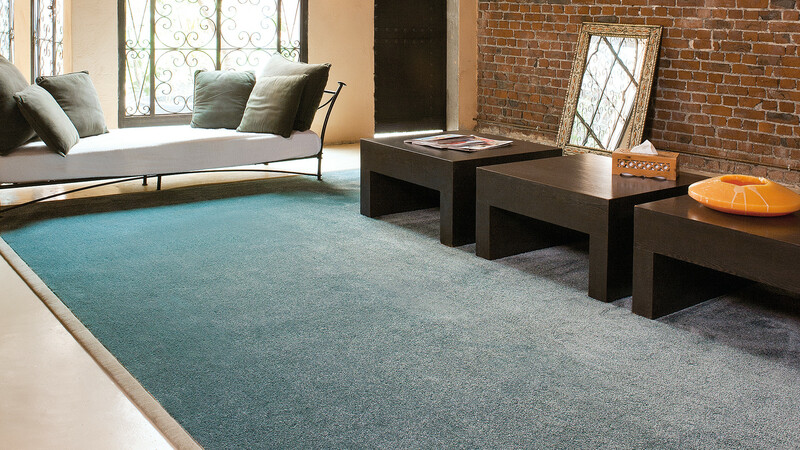 Deep cleaning your rug is required to remove stubborn soiling. How often this must be done depends on rug use and traffic on the rug. Such deep cleaning is best done by a specialised company.